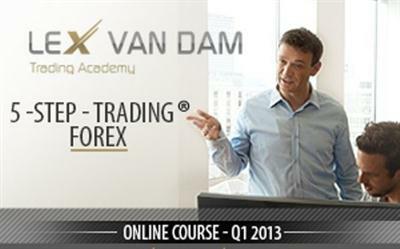 5-Step-Trading Stocks I and II Training Video with Lex Van Dam | Free eBooks Download - EBOOKEE! Posted on 2014-05-11, by supnatural. In Million Dollar Traders Lex trained a diverse group of eight people with no trading experience for two weeks, after which he handed them 1 million of his own money. They then traded his money for eight weeks, and ended up outperforming the professionals. The training program has now been further improved and has been used to create an online course called 5-Step-Trading Stocks. The goal of 5-Step-Trading Stocks is to give you a good grounding so that when it comes to more aggressive trading methods that Lex will discuss in later courses you will have a good basis to work from. Even if you are only interested in FX trading this is still a course that will serve you well. Here Lex discusses the basics of trading and investing, how to find good trading ideas, and how to avoid common mistakes. 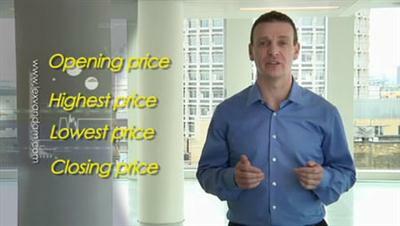 This module also investigates general market direction and stock market history to help put ideas into perspective. In this final module Lex teaches how to end up with a portfolio of stocks that work well together, where everything is sized properly, with targets and stop-losses, correctly documented, and where the balance between risk and reward is right. If you do not do this you are likely to end up with large losses. Modules presented here dig deeper into the material that we could only touch upon in the 5-Step-TradingStocks course, and introduces new concepts and new ideas.The first part of the course focuses on the typical mistakes that most traders and investors keep making, causing them to lose money. Hopefully by understanding these mistakes you can learn to avoid them. The second part discusses Lex van Dams trading tips to increase the likelihood that you can make money yourself, without needing outside advice. 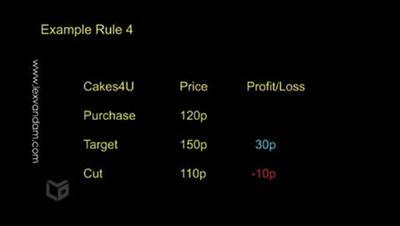 At popular request I have also written and filmed a trading screen module. In this I am sharing the indicators and information that I look at every day on my own personal trading screen, which hopefully you will find useful as well. Lex van Dam. 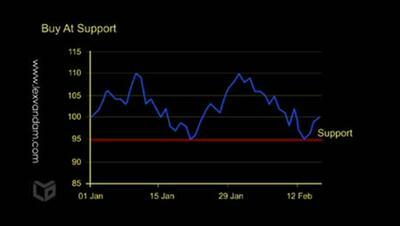 No comments for "5-Step-Trading Stocks I and II Training Video with Lex Van Dam".